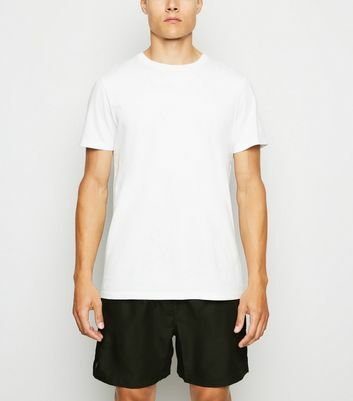 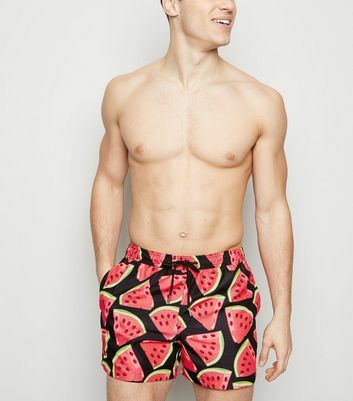 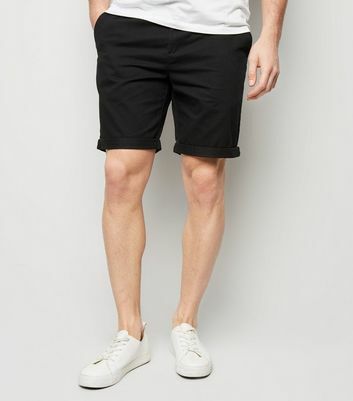 Every man's wardrobe needs it's staples, including something from our collection of men's black shorts. 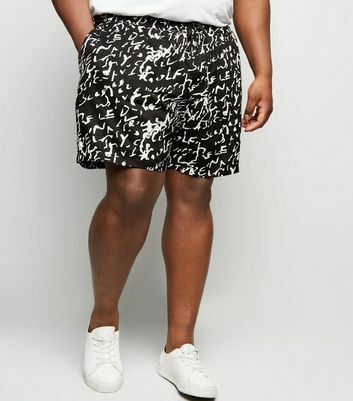 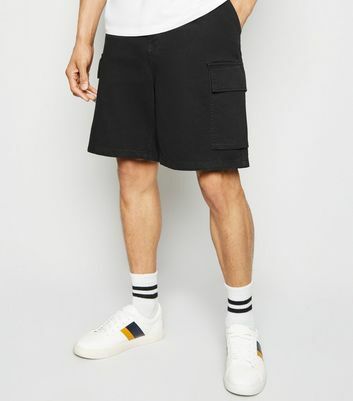 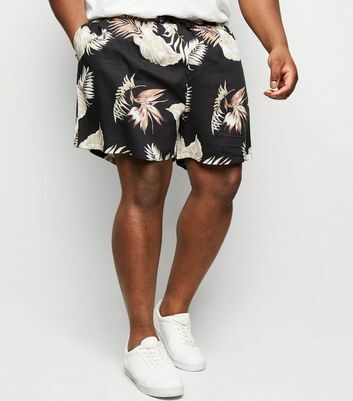 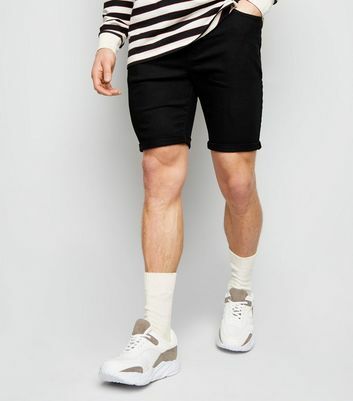 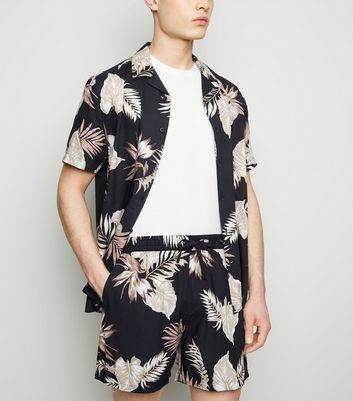 As the ultimate versatile piece, dark shorts can be paired with anything, whether you go for black cargo shorts or side stripe black chino shorts. 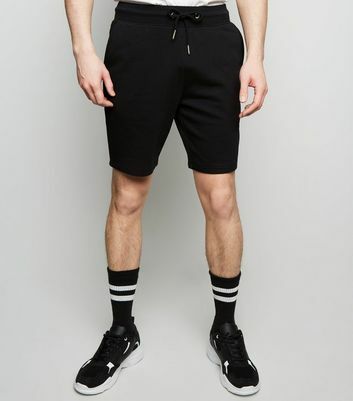 Rock them in town or wear them to the gym - our line looks stylish wherever you go.